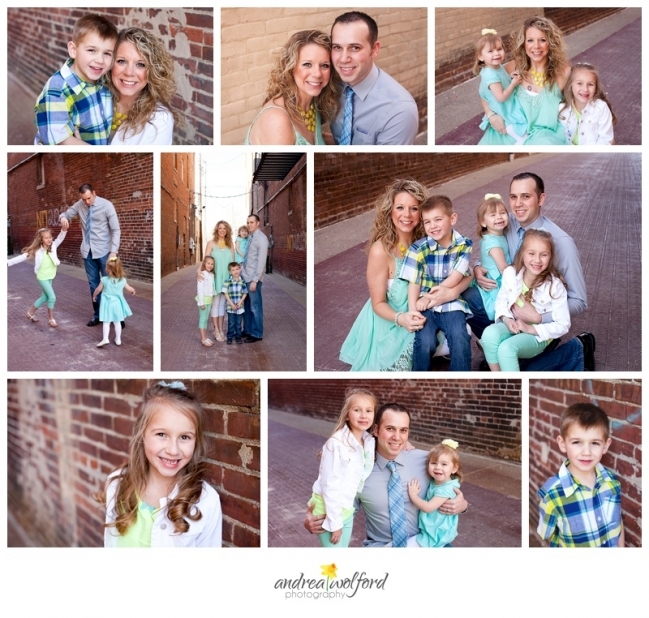 Going into Labor Day weekend I realized I never blogged about any of my spring sessions! Were did the time go? I can’t believe we start September in just a few days, it just recently started to feel like summer! After such a brutal winter here in Indiana, it was so nice to leave the house again and have photo sessions (and actually some outdoor sessions, woohoo!). I hope you enjoy some of my favorite spring sessions. Can you believe fall is just around the corner? That means it’s time for my fall mini sessions!! Slots are limited and are first come first serve. 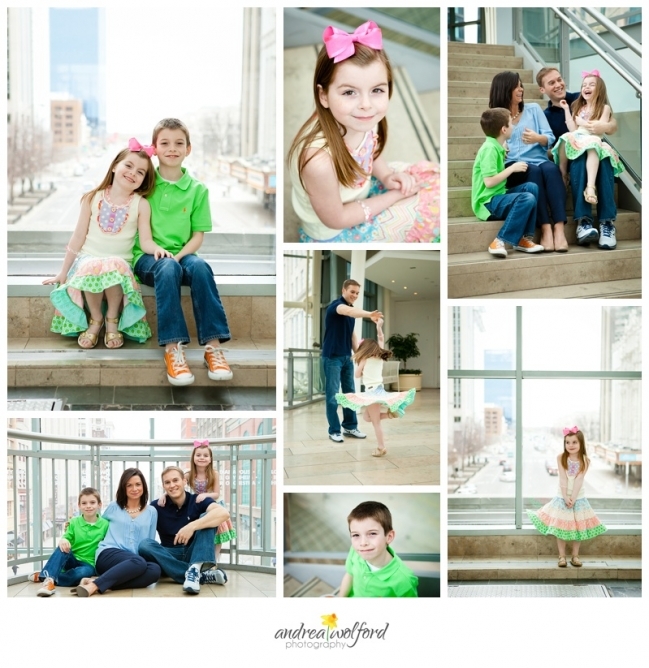 E-mail me at andrea@andreawolfordphotography.com or call me at 317.908.1884 to reserve your time! 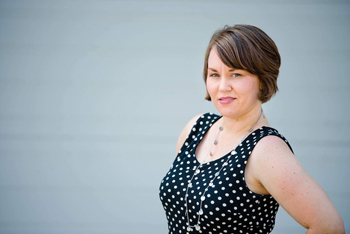 Fall is just around the corner so don’t wait too long to book your session! It’s my favorite time for family sessions, with all those beautiful leaves and a chance to break out your cozy sweaters and boots. 🙂 Here are a few of my favorite sessions from last fall. I think everyone is pretty tired of this never ending winter and are very much looking forward to Spring. 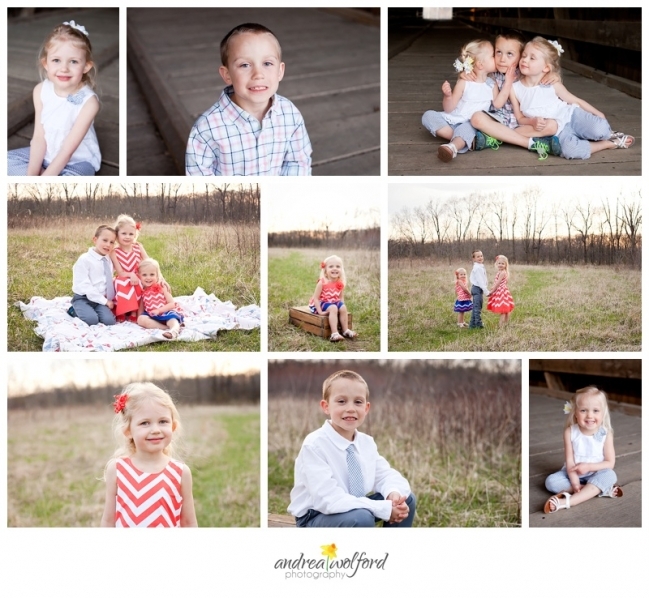 What better way to celebrate the arrival of Spring than with mini sessions! It’s hard to believe my dear cousin’s baby boy turned one last fall. 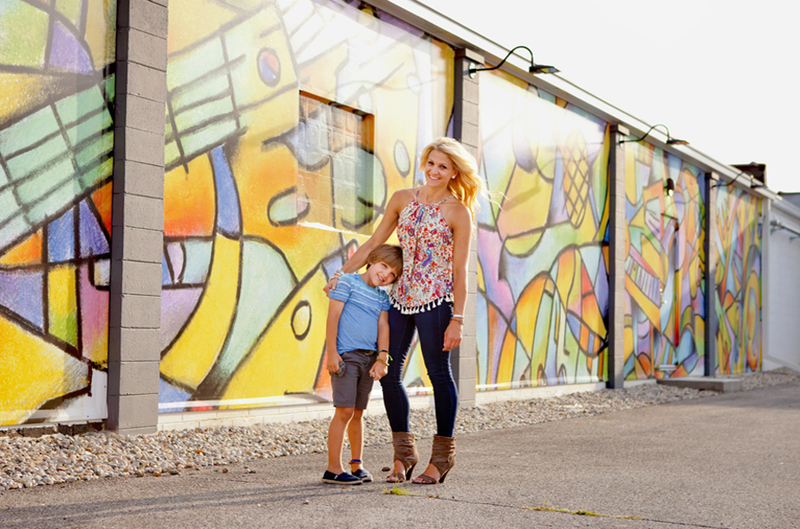 Tyler was such a little man in his hat and suspenders and downtown Noblesville was the perfect setting for our session. My little antique rocking horse was a big hit too. 🙂 Then we moved to Forest Park for our cake smash. He was such a mess afterwards he ended up in the tub and I couldn’t resist getting a few more shots.